Last month, we read a terrific post by Powell artist Naomi Seidman on staccato articulation. 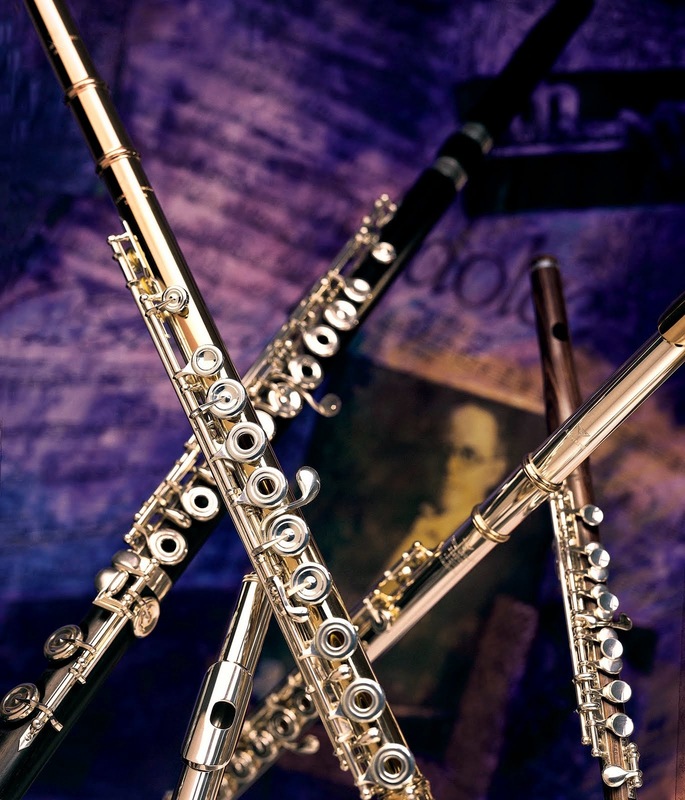 If you haven't had a chance to read it, take a look at http://www.teachflute.com/2013/04/staccato-articulation-how-to-practice-it.html. This week, we join Paul Edmund-Davies as he discusses legato articulation. He examines the connection between language and articulation by comparing and contrasting characteristics of the English and French languages. These two languages, as he demonstrates in the video, have very different tongue placement and "weight." Mr. Edmund-Davies also discusses the practice of varying rhythms to help practice legato tonguing -- namely by dividing longer notes into patterns of notes with a shorter duration. Curious to hear how these techniques sound? 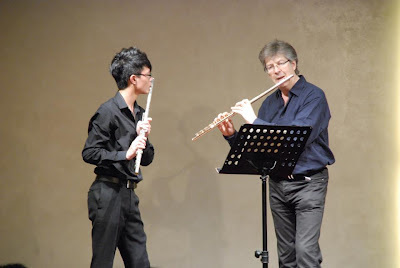 Take a look at the video at https://www.powellflutes.com/academy/masters/paul-edmund-davies/videos/lesson-4-articulation.